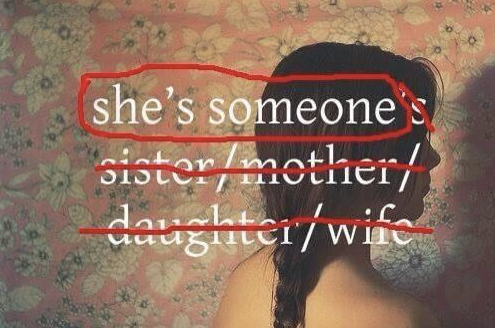 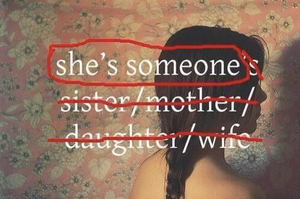 She's Someone's Sister/Mother/Daughter/Wife. . Wallpaper and background images in the Feminism club tagged: photo women feminism sister mother daughter wife women's rights she's someone.